New to the city and looking forward to exploring it? Well here is a great opportunity waiting for you to explore the food side of Istanbal. 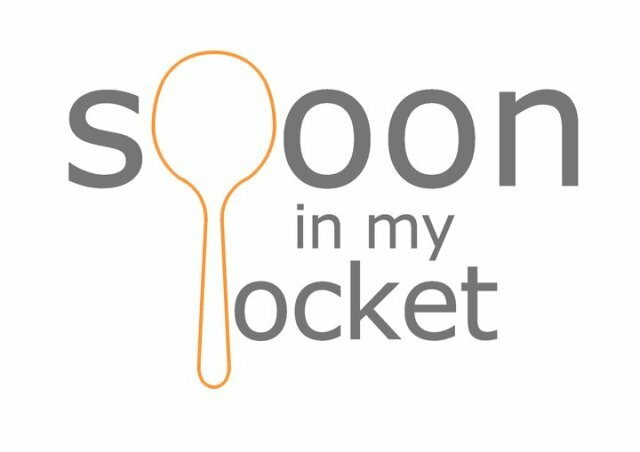 Spoon in my pocket would like to introduce you to one of Turkey’s most valued treasures: the unique food. You get the chance to experience what it is all about in an intimate setting far off the mass tourism by booking a private culinary walk with an experienced and passionate guide. You will get the opportunity to gather unique knowledge about the Turkish cuisine and all its secrets. Take a walk with Spoon In My Pocket and let yourself get overwhelmed by the variety and special taste of Turkish food. Enjoy the walk, enjoy the tastes! “The Sultan’s kitchen in Topkapi Sarayi may no longer be preparing the exquisite mythical delicacies that the Ottoman aristocracy savoured with ingredients sourced from every corner of their vast empire but fear not, because Banu Özden can be your guide through a magical journey that will unveil all the secret spices and culinary traditions of this fascinating imperial city. These tours are an absolute must for foodies and anyone interested in discovering the true soul of Istanbul, from Çiğ köfte and Adana kebabs to mouth-watering hünkar beğendi, follow Banu and be enchanted by this unique fusion of history, culture, art, east and west, ancient and new that is Istanbul!